Can’t figure out the difference between toners and essences? Let us break it down for you. One of my biggest pet peeves with Korean skin care is when someone says “Toners and essences? I don’t use both because they’re basically the same thing.” Newsflash: They aren’t the same—not at all. However, it certainly is a common misconception, so we decided to break down exactly what toners do, what essences do, and why they are different. Read below to discover why using both is essential to a good routine. Let’s start with toners, because in the right and good order of things in this world, toners come before essences. Toners are a super important part of the skin care routine, and are used immediately after cleansing. When you cleanse your face, even if you use an extremely gentle cleanser, your face becomes slightly unbalanced. And if you use a cleanser with a high pH (which many acne fighting cleansers have), your skin’s pH will be very unbalanced. Additionally, cleansers strip moisture away from the skin in order to truly clean the pores and control oil production. 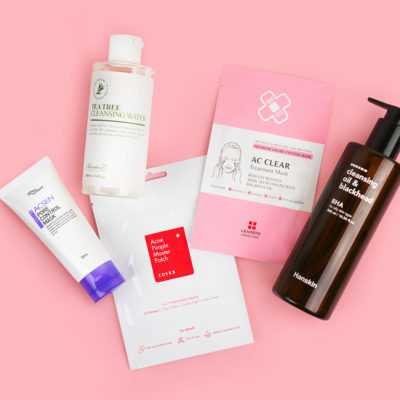 So, when you dry off your face after cleansing, your skin is pretty raw and vulnerable, and certainly not in any place to take in a bunch of skin care products. This is where toners come in. 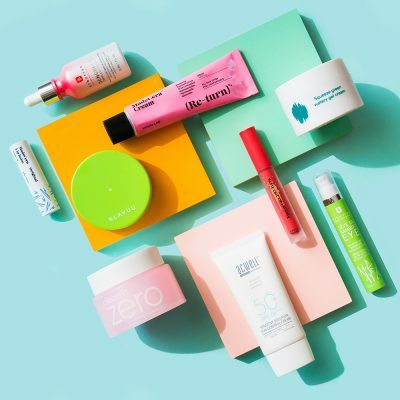 See, toners are like an immediate boost to your skin. They revitalize it and prepare it for the rest of your routine. First and foremost, a toner should re-balance your skin’s pH. This way, your acid mantle is back in order, your skin’s strength is restored to fight off bacteria, and your layers are ready for additional products. Secondly, it should hydrate the skin. Your skin won’t absorb products as well if it’s bone dry. If your skin is lightly hydrated from your toner, it will be well prepared to receive the other products you’re about to layer on. And finally, your toner will dissolve and remove any remaining impurities. If any stubborn makeup or debris is left on your skin after cleansing, your toner will whisk those away. 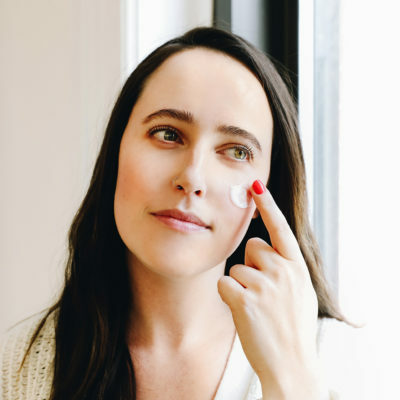 On top of that, a good toner will also pack a punch with antioxidants, micro-exfoliators, and other helpful ingredients to balance and nourish the skin. This way, your skin is stable and hydrated before the rest of your routine begins. Now comes essence. It’s understandable why essences are sometimes misunderstood since they’re not common in Western routines, but essences are the backbone of Korean routines. Once your skin is clean and balanced (thanks to your double cleanse and toner), it’s time to get into more targeted, treatment steps. 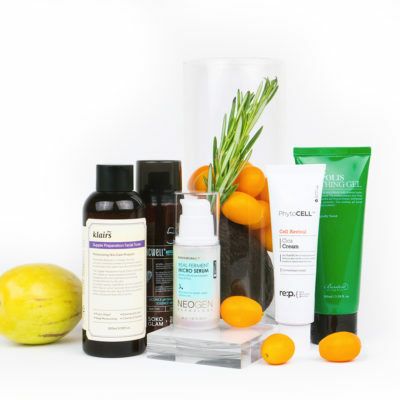 Essences are kind of like the middleman between your toners and these concentrated treatments. They aren’t as light and watery as toners, but they aren’t as ultra-concentrated as serums. Good essences are filled with ingredients that hydrate, nourish, and brighten the skin. They provide the skin with a more general blanket of nourishment, and are packed with vitamins, antioxidants, and beneficial extracts. 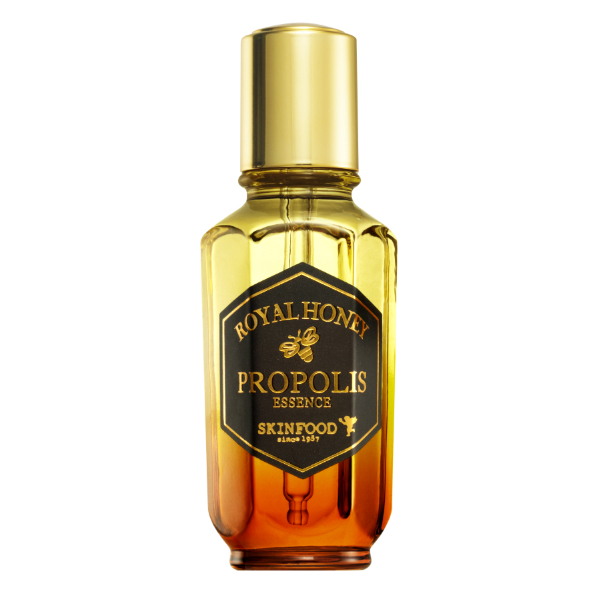 The Skinfood Royal Honey Propolis Essence, for example, is packed with 50% black bee propolis extract, 20% royal jelly extract, and 10% royal black honey extract to nourish the skin. I like to think of essences like a daily vitamin—they provide your skin with a base layer of moisture and nourishment so that it can stay healthy and supple. 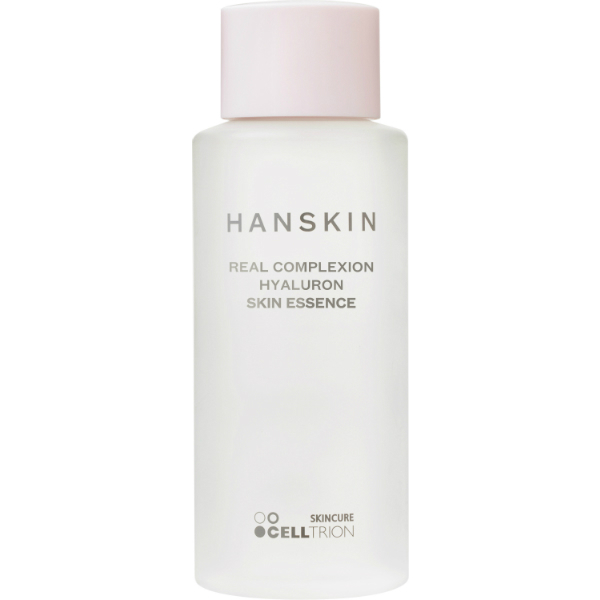 They also double down on moisture (the Hanksin Hyaluron Skin Essence holds 1,000 times more moisture than water), and often also help even out skin tone, brighten, and soothe. Once your skin has received that general blanket of goodness, it’s ready to take on more targeted and concentrated treatments, like serums and ampoules. The two are also different in the ways that they are applied. Toners come in many different consistencies, but are generally on the watery side. For that reason, they can be applied with the fingers, or swept across the skin on a cotton pad. 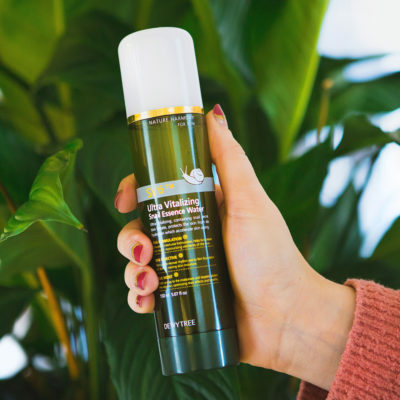 If you’re using a thicker, more hydrating toner, like the Klavuu White Pearlsation Revitalizing Pearl Treatment Toner, it makes sense to apply it with your fingertips and pat it in gently. For more watery, astringent toners like the Neogen Pore Refine Toner, douse a cotton pad and swipe it across your face, moving outwards and upwards from the center of your face. 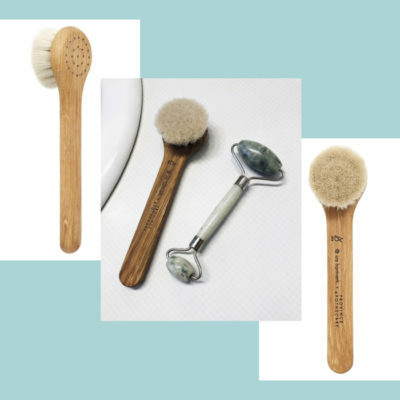 Using a cotton pad is necessary if you are looking to remove remaining makeup and impurities. While essences also come in many different consistencies, they are generally applied the same way. Apply an adequate amount to the palms, and press the essence into the skin using the whole hand. By using the entire hand, you’ll be employing the warmth of the palms to boost absorption. So, there you have it: the difference between toners and essences! While the benefits they offer can be similar, the two are actually very different. Any good routine has both of these steps, because they both serve clear and important purposes. So next time you hear someone try and say toners and essences are basically the same thing, you have all the know how to prove them wrong. + What do you think is the difference between toners and essences? Share your thoughts in the comments!